Earning XP is kind of the main way of progressing through the game. You play, you get XP, you level up, you unlock something cool or get points, the method is relatively similar in many different games. Obviously, the best possible way to earn XP is to keep playing the game. However, there are some ways you can speed the process up a bit. Here, we’ll list a few tips and tricks for all of you playing one or more of these amazing games and are getting a bit impatient. It often seems like you have to think about a lot of stuff when trying to play the game well. We’ll give you just a couple of advice on how to gain some MMR a bit faster. For a start, try playing easier heroes. By not focusing too much on the mechanical skill, you get the chance to think about other elements of the game. Also, try counter-picking instead of going for the hero you like the most. Play offline with bots. 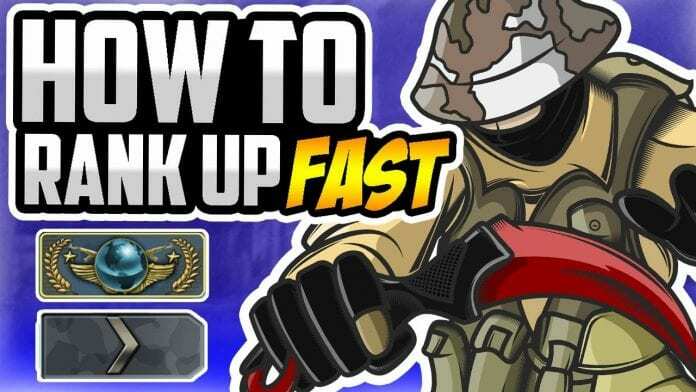 This will help you practice and become a better player rather than crushing your spirit when you’re not managing to rank up as quickly as you wish. Also, just play the game a lot. That’s the main secret. If you wish to see your MMR drastically improve in a few days, you can always try Dota 2 boosting services. You simply type in your current MMR and the MMR you wish to achieve and let the professionals take care of the rest. Of course, the service isn’t free, but it’s usually not expensive either. This is a game with brutal environments and battles. It’s also highly entertaining and, of course, a lot depends on you leveling up and unlocking new skills and upgrades. Choose the gear correctly. Certain pieces of equipment will boost the amount of XP you get. Obviously, different activities carry a different amount of XP, and different pieces of equipment bring bonuses to XP for various activities. Look for new fights. Travel around and look for new opponents you can take down. Scan, scan, scan. Besides crafting material and similar, scanning gets you XP. There are a lot of side missions. You don’t have to do them, but they are a pretty good way of earning a few extra XP. Also, they are all quite interesting. There are a lot of changes in the newest Fallout game meaning you won’t be able to use the same tricks as you did before to earn XP. Scrapping and building is an easy way to get some more XP. Breaking down some items and crafting new ones can result in a small amount of XP, but if you do more items on every trip to C.A.M.P. 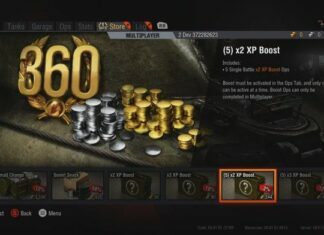 then you can easily earn more than enough XP. Quests, events, and discovering new locations. All of this can get you some extra XP. It is true, however, that quests will often not be so rewarding from the XP standpoint, but are still interesting nonetheless. Don’t forget to use perk cards. There are some perk cards that will give you bonuses on XP when performing certain actions. Next articleShould you start Forex trading?